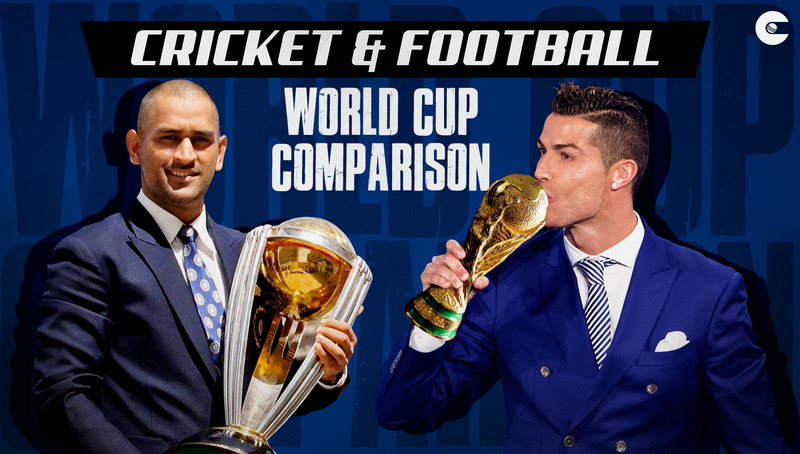 A genial comparison between the FIFA Football World Cup and ICC Cricket World Cup. FIFA World Cup 2018 hosted by Russia is getting a wonderful response from fans of football all over the world. 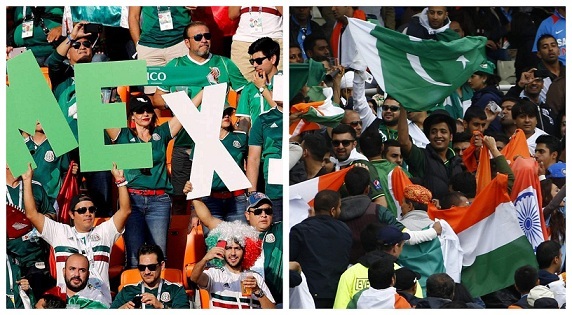 In a country like India, which has never qualified for the FIFA World Cup has a big following for other teams. The status of football in India can be gauged from the fact that Indian national football team captain Sunil Chhetri had to issue an appeal on Twitter in which he pled to the fans to come to watch the team play in stadiums before a four-nation tournament held in Mumbai. Ever seen Indian national cricket team captain Virat Kohli appealing to fans to come and watch the cricket team in the stadiums? NO. Cricket in India is above every other sport and cricket World Cup will be organized by the ICC in England in 2019. Football has a much bigger following in other nations and even cricketing giants like England and Australia have a pretty good football culture, with England even winning the football World Cup and have an insane following for their domestic football league, the FA Cup. Cricket, on the other hand, has no presence outside the commonwealth nations and when it comes to the money involved in the two tournaments, football World Cup wins hands down. 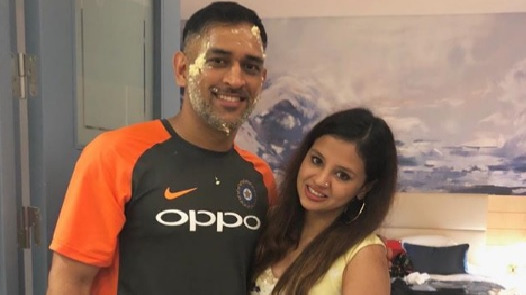 BloombergQuint carried out a comparison between the World Cups of the two sports and the results were not in favor of cricket. 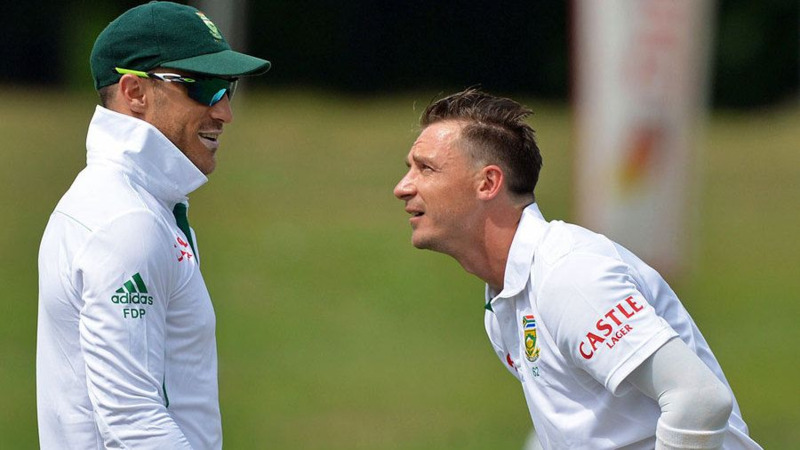 Therefore cricket fans look away! When it comes to participating nations in the two World Cups, there is no comparison to make. 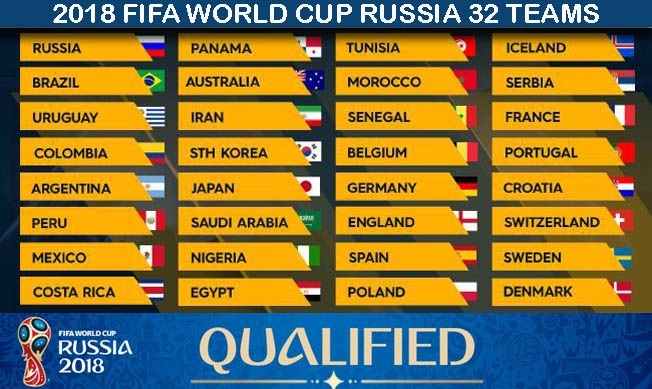 FIFA World Cup sees 211 nations vying for 32 spots in the tournament and play qualifying matches. ICC World Cup 2019, on the other hand, had just 10 nations playing a qualifying tournament for two spots in the World Cup, which will have 10 teams playing. 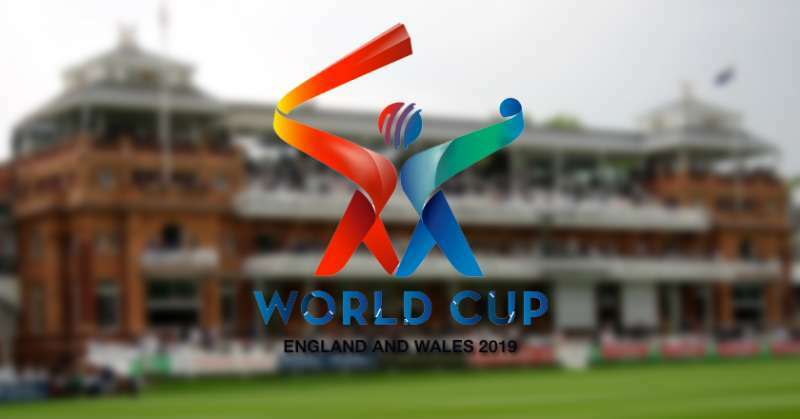 Eight teams have already qualified for the 2019 ICC World Cup including hosts England and only two more spots were available for grabs in the qualifying tournament. FIFA Football World Cup has a much larger geographical spread than ICC Cricket World Cup. The first FIFA World Cup was played in 1930, 45 years before the first ICC World Cup (then called Prudential World Cup) was played, in 1975. There have been 20 editions of FIFA World Cup and it has had 17 unique countries hosting it. Meanwhile, ICC World Cup has had 11 editions with 11 unique countries hosting it. FIFA World Cup spends a bucket load of money towards organizing the football World Cup. The 2014 edition of FIFA World Cup in Brazil saw $2,224 million dollars being spent towards the proper organization and managing of the events. When compared to this, the 2015 edition of ICC World Cup saw only $13.9 million being spent on organizing it. Every participating nation in the FIFA World Cup, the winners, losers, and everyone get considerably more than teams participating in ICC World Cup. 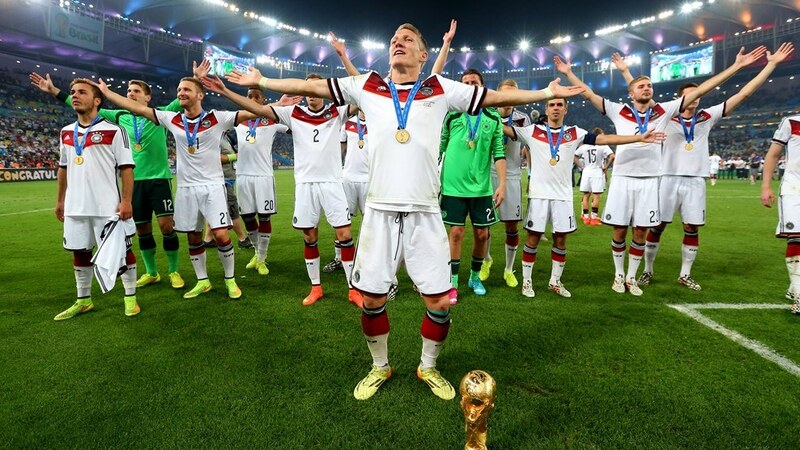 The 2014 FIFA World Cup winners Germany got $35 million in prize money. In comparison, the 2015 ICC World Cup winners Australia got $3.97 million in prize money, far less than what Germany got for winning the FIFA World Cup. In fact, even Cameroon got more money despite being knocked out in the group stages and didn’t even win one single match; when compared to teams eliminated in group stages in ICC World Cup 2015. The last football World Cup was played in 2014 and was hosted by Brazil. It saw Germany winning the title. The last Cricket World Cup was played in 2015 in Australia and New Zealand and was won by co-hosts Australia. However, the TV audience for the 2014 Football World Cup was double than that was for the 2015 World Cup. 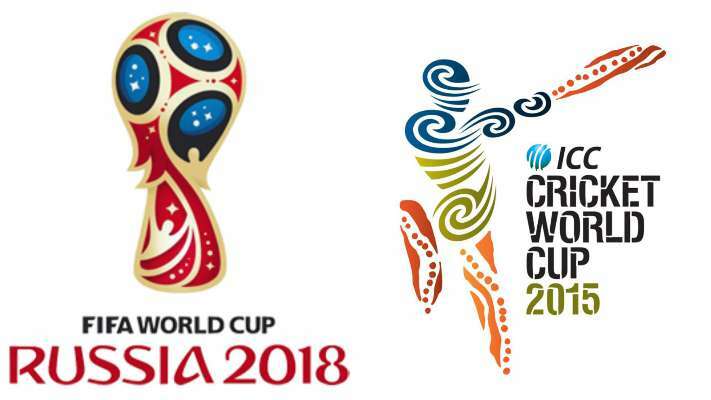 FIFA World Cup was seen by 3.2 billion people worldwide, while the 2015 Cricket World Cup was seen by 1.5 billion people worldwide. ICC Cricket World Cup ticket pricing has been competitive with $27 for 2019 World Cup in England. 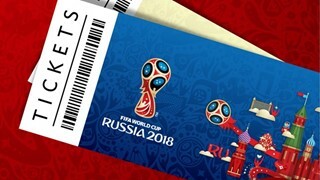 FIFA World Cup 2018 in Russia has ticket prices soaring at $105. If you are a football fan and wish to see a FIFA World Cup match, start saving from now on. Now comes the big point of generating revenue. No tournament of any sport can sustain without generating amazing amounts of revenue. 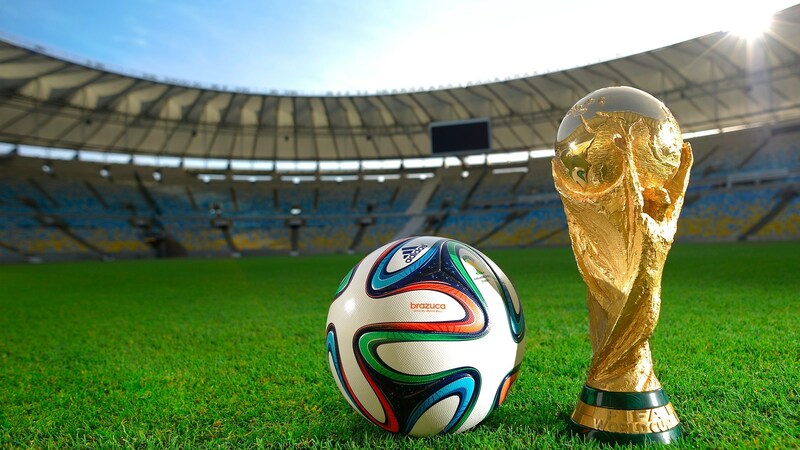 Here FIFA World Cup decimates ICC Cricket World Cup as the 2014 edition of FIFA World Cup generated revenue of $4,826 million; in comparison, 2015 edition of ICC World Cup generated 100 times less revenue of $42.8 million. 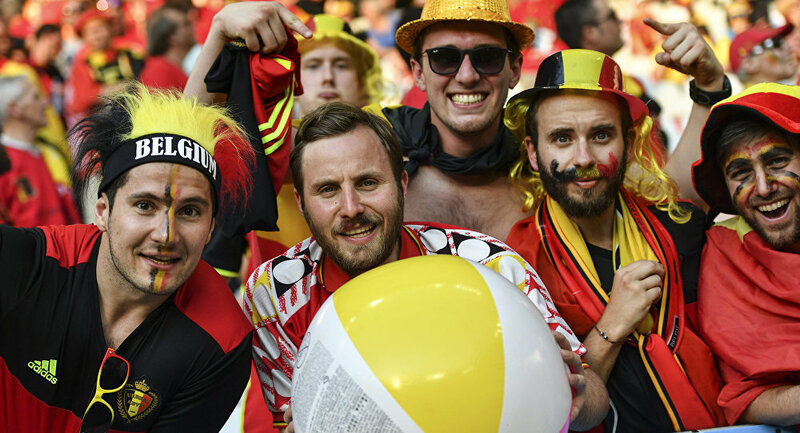 Despite the higher pricing, FIFA World Cup sees a bigger audience enjoying the matches in the stadium and cheering their favorite nations. Average attendance for the 2014 FIFA World Cup saw 53,592 people turn out in the stadium to watch the matches. 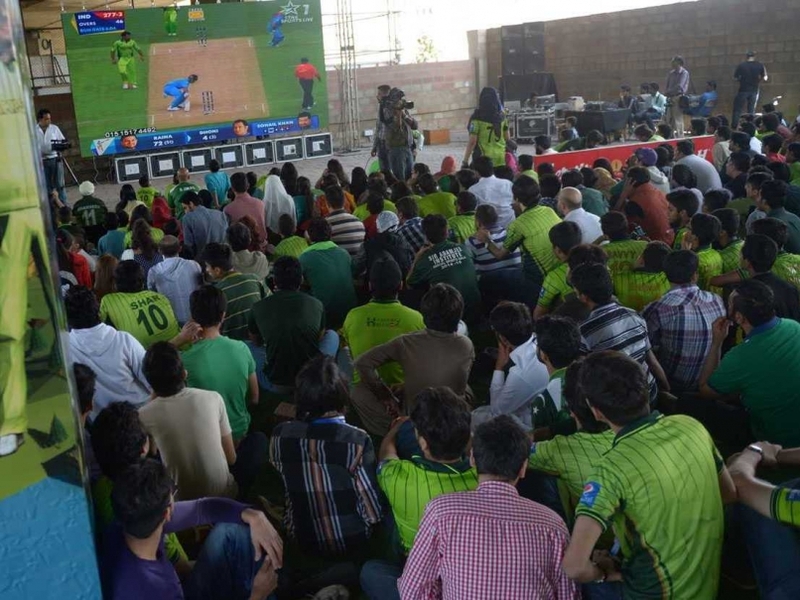 ICC World Cup 2015 saw an average of 21,071 people come to watch the match in stadiums and cheer for their favorites. Hosting an international tournament like the World Cup is big revenue generating opportunities for the host nations. Therefore the race to host a tournament is a hot one. If a nation gets to host an international event like this, it gives them a chance for the host nation to attract a huge number of tourists who come to cheer for their teams. This gives a huge boost to their tourism industry. The local sceneries and historical places are a must view locales for tourists and gives a boost to local revenue. FIFA World Cup 2014 saw 6,00,000 foreign visitors visiting Brazil to cheer for their favorite teams. ICC World Cup 2015 saw 1,45,000 foreigners visit Australia and New Zealand, boosting the economy of the continent. Based on facts, figures, and numbers, it is clear that the FIFA World Cup has a humongous lead over the ICC World Cup in every aspect of comparison. This is largely due to the reach of the game of football and also due to the fact that FIFA has opened itself for allowing many more countries to participate in the tournament over the years. ICC, on the other hand, is trying to globalize the game of cricket by having matches in places like the USA, which assume that cricket is just an alienated version of baseball. However, with countries like Japan, China, and the USA making strides in the lower levels of the ICC leagues, future of cricket looks bright. But one point of contention is that ICC has restricted the premier event of the World Cup to just 10 teams in 2019. It robs the chance of many smaller teams to compete with the best and might even cause an upset or two to bring the game in a spotlight in lesser-known territories. Therefore, in final words, Cricket World Cup has a lot of ground to cover in order to compete with the Football World Cup in any aspect. FIFA World Cup wins 9-0 against ICC World Cup.